This year's Coastal Bend Day of Giving supports 50 area nonprofits on the forefront of assisting those in need, and the Coastal Bend Food Bank is one of them. "The Coastal Bend Food Bank promotes better health and nutrition among people who struggle to feed their families. It is a commitment from the Board of Directors and the Food Bank staff to help individuals improve their eating habits by offering nutrition education and providing quality foods, particularly fresh produce, meats and dairy products. Last year the Food Bank distributed over 10 million pounds of food in 11 counties of the Coastal Bend." 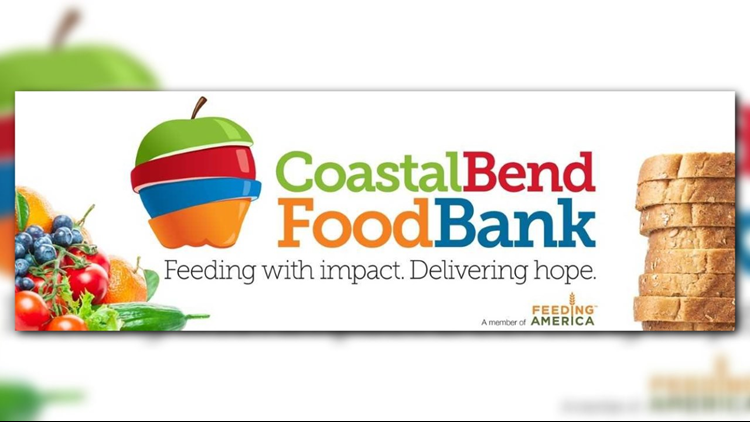 Check out the links below for more information about the Coastal Bend Food Bank.